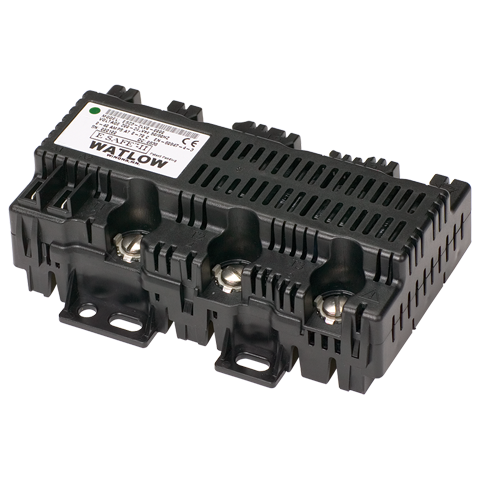 The E-SAFE® II hybrid power switch provides reliable and accurate power switching up to 35 amperes at 158°F (70°C). This mercury-free product is specifically designed to operate in the higher ambient temperatures of foodservice applications. The use of mercury in relays is being eliminated by regulations in the United States and around the world. 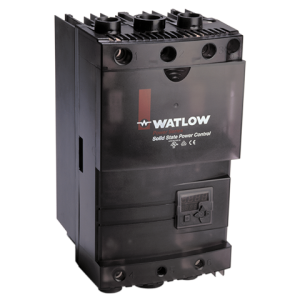 The E-SAFE II is the best choice for replacing mercury relay switches and the best performing product at the most economical price. 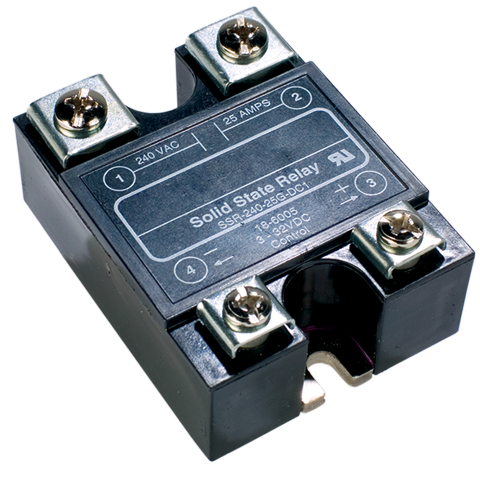 Because of the product’s unique design, there is no need to purchase costly heat sinks used with traditional solid state relays (SSRs). 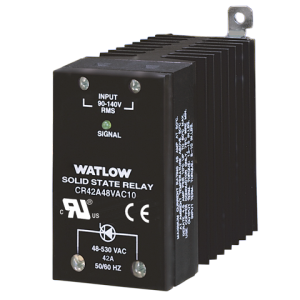 In addition, since this is a three-phase device, there is no need to wire multiple command signals. 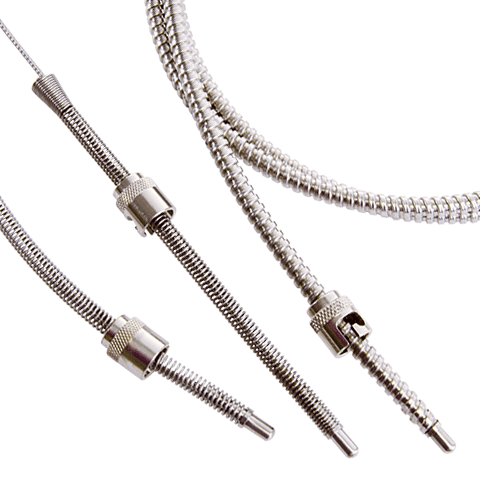 With a switching life of millions of cycles and an ambient rating of 158°F (70°C), with no heat sink required, this product is superior to typical SSRs. 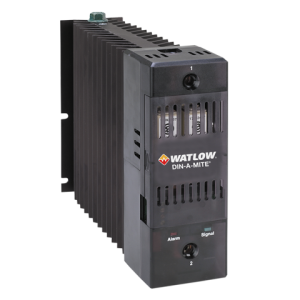 The E-SAFE II hybrid power switch provides foodservice operators with longer contact life and higher performance than typical mechanical contactors used in equipment. 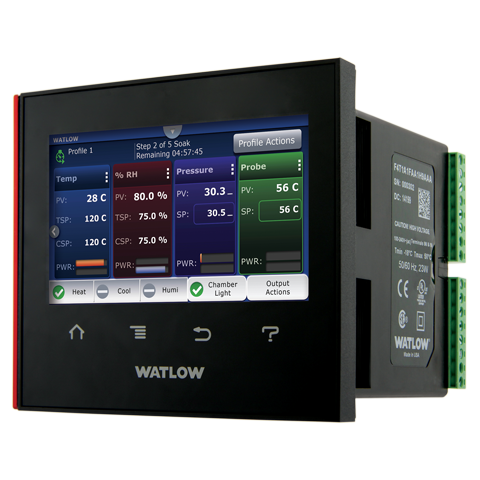 By using Watlow’s patent NO-ARC technology, the E-SAFE II can switch millions of cycles to increase the life of the product with reduced noise and increased temperature accuracy. 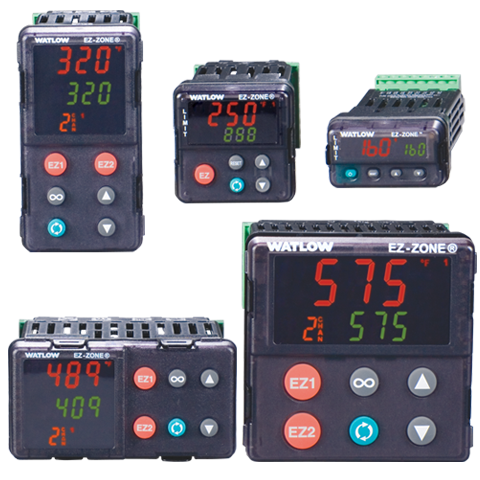 E-SAFE II’s inherent ability to operate at fast cycle times make it an ideal complimentary product for a time, proportional, integral derivative (PID)controller. 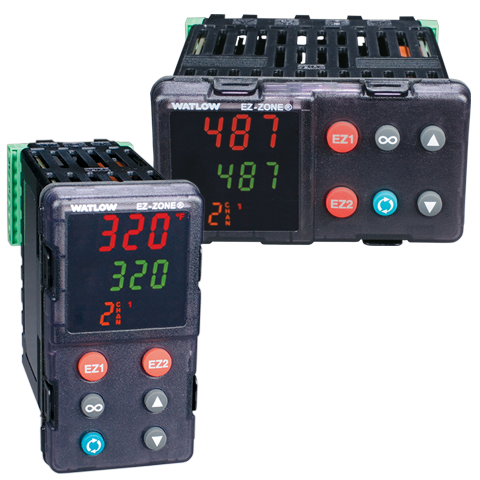 E-SAFE II is mercury free, RoHS compliant by design, CE approved and C-UL®/UL® recognized. The reliability of the product is protected by a two-year warranty.